Kaplan was arrested in Kiev because of an accidental explosion of terrorist bombs in her possession. 14 September 1951 (+) is born in Belfast, United Kingdom. 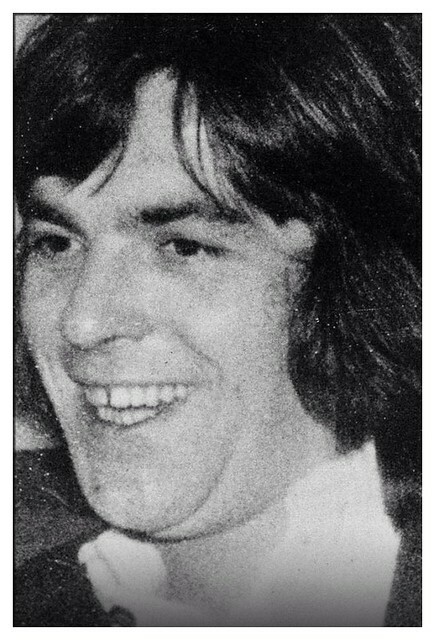 8 July 1981 (-) dies after 61 days of hungerstriking in Lisburn, United Kingdom.